Rhapsody Boxed Single Soap Shop the largest selection of Michel Design Works boxed single soap - Rhapsody Collection. Plus enjoy free ground shipping on all orders over $50. 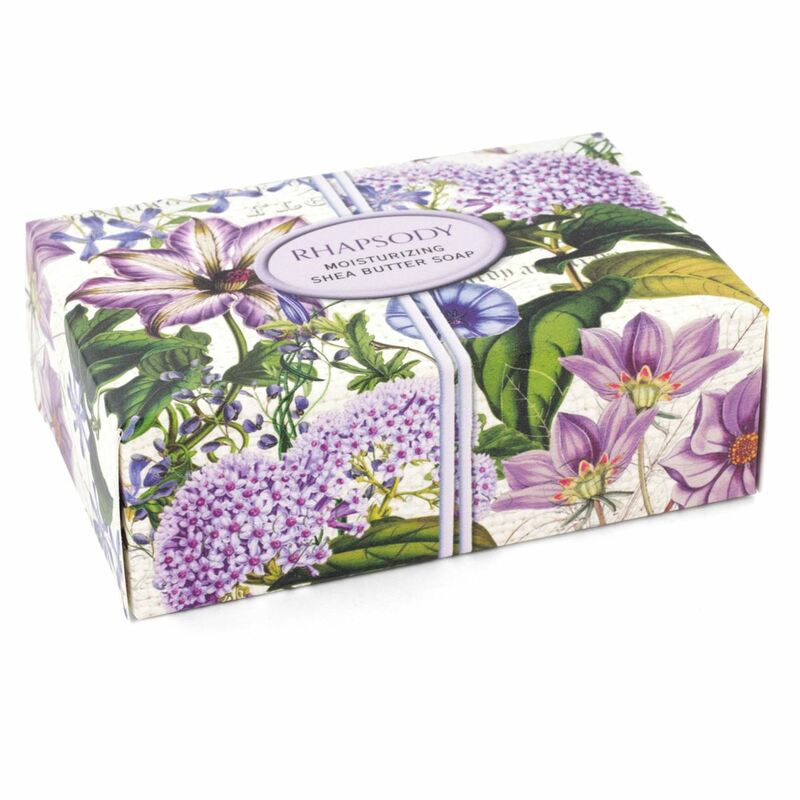 Rich, creamy and conveniently sized, our single bar soap is handcrafted in England and comes in its own decorative box. It also fits perfectly in our soap dish.